YOUR DOWN PAYMENT IS YOUR CREDIT!!!!! Financing Available for ANY Credit! Reasonable down $$! NO DEALER FEES!!!! !NO HIDDEN CHARGES!!! 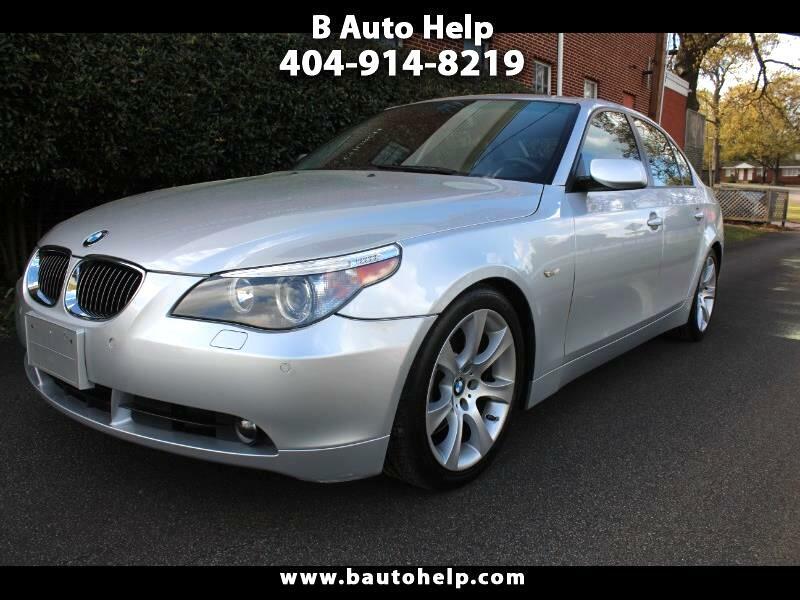 !Call or text us at 404 914 8219..... Visit B Auto Help online at www.bautohelp.com to see more pictures of this vehicle. No Detail is too small in our pursuit to offer you quality vehicles at the best price and exceptional customer service. While every reasonable effort is made to ensure the accuracy of this information, please verify any information in question with B Auto Help.Please call us at 404-914-8219 today to schedule your test drive. We offer a variety of quality used vehicles and a variety of financing options for just about everyone. Price excludes tax, tag, title and Warranty Rights Act fees.